Meetings are often ineffective because there isn’t a clear agenda or central place to keep track of notes. 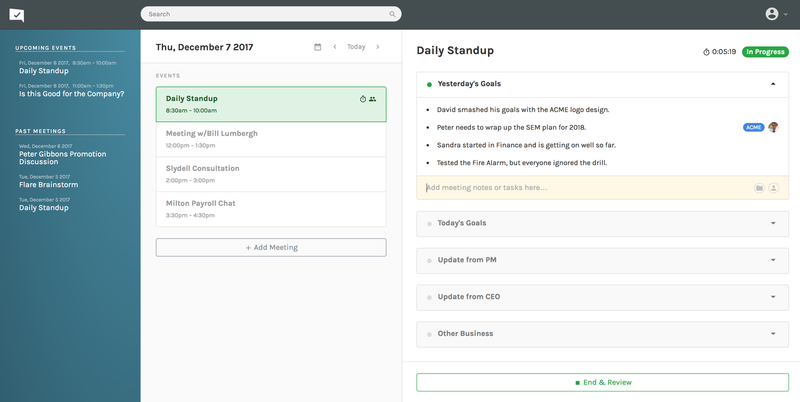 With Uniteable, you can set up a simple agenda for your existing Google Calendar events and take notes during the meeting. Your notes can be captured as a task in Asana after the meeting is over. You can also create unique tasks for action items during the meeting, assign them to teammates, and add them to projects within Asana. At the end of the meeting, the next steps will be captured in Asana and everyone will get a PDF summary of the meeting. Sign in to Uniteable with your Google account. Click Connect to Asana within the pop-up window or connect to Asana from the Settings page. Select your meeting with an agenda. Start the meeting, takes notes and create tasks for action items. Click End Meeting once the meeting is over. 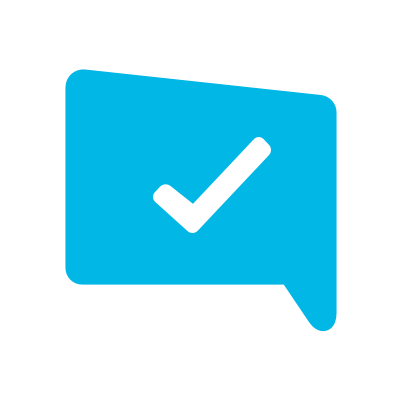 Make sure Send Tasks to Asana is checked. 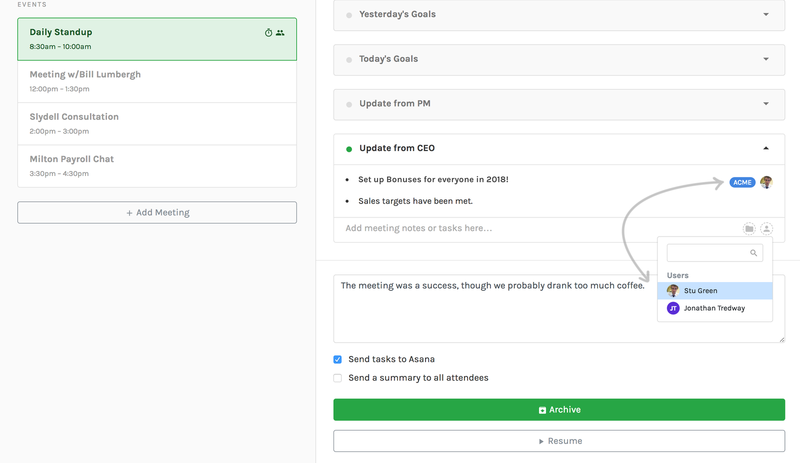 Your notes and action items will become tasks in Asana when the meeting is archived.